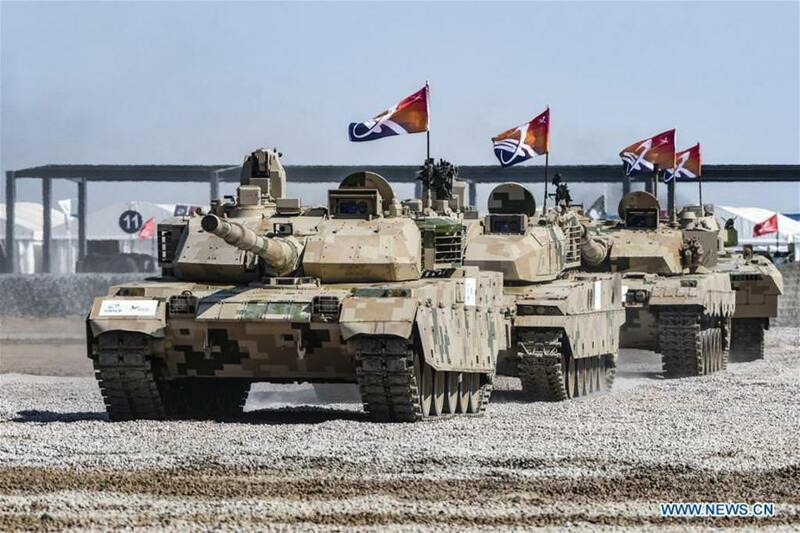 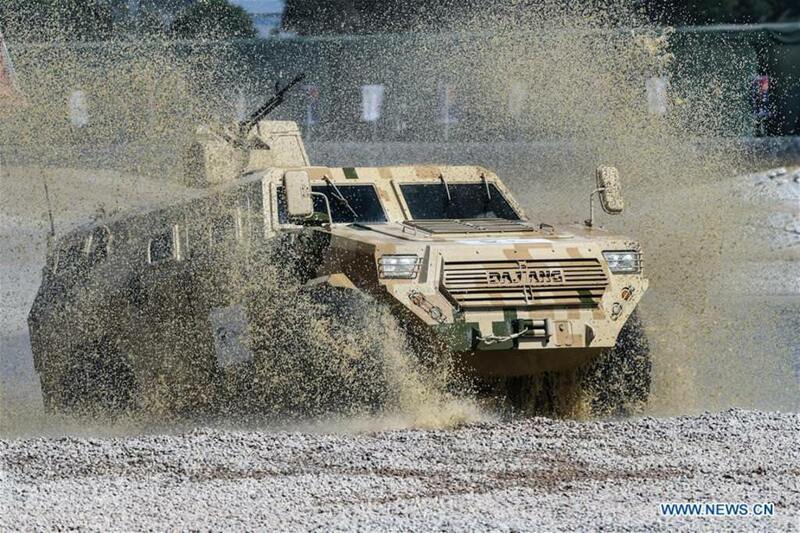 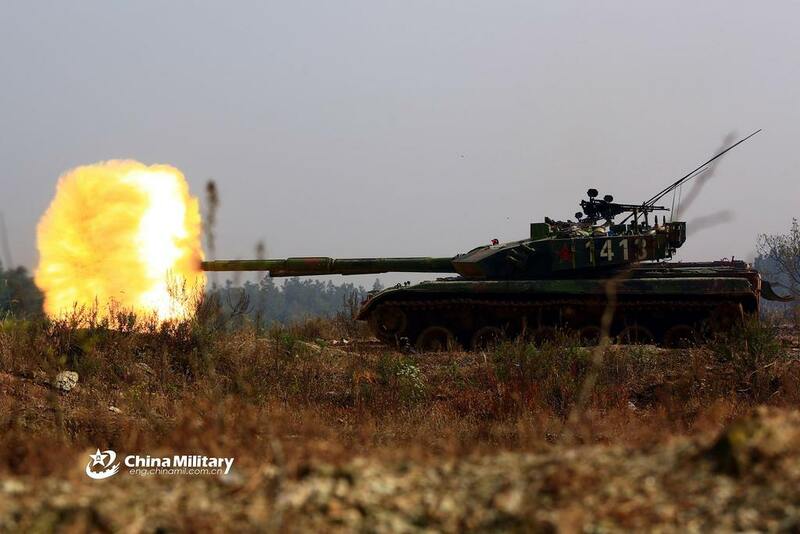 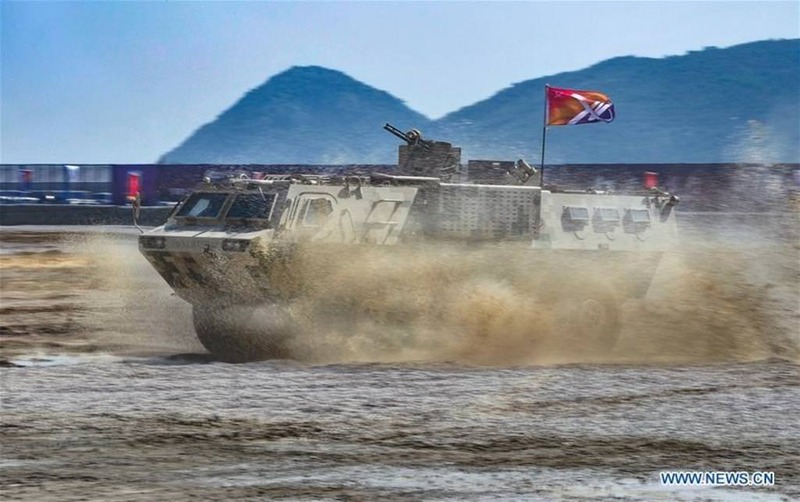 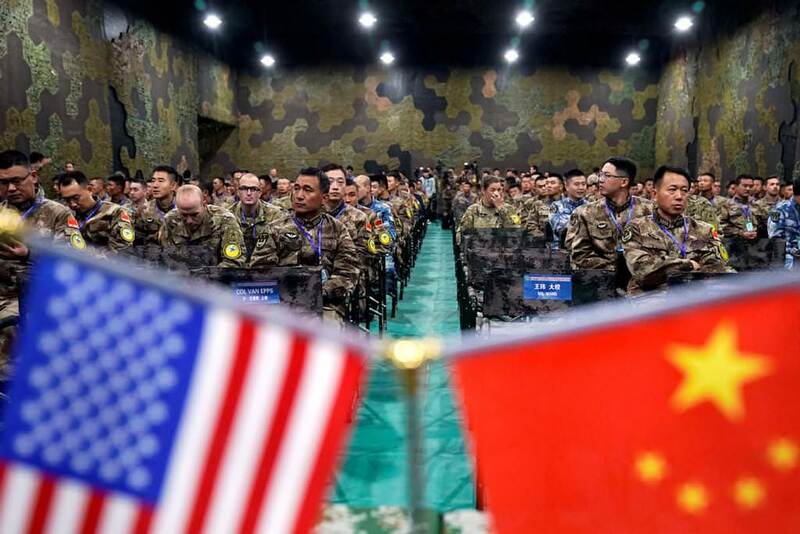 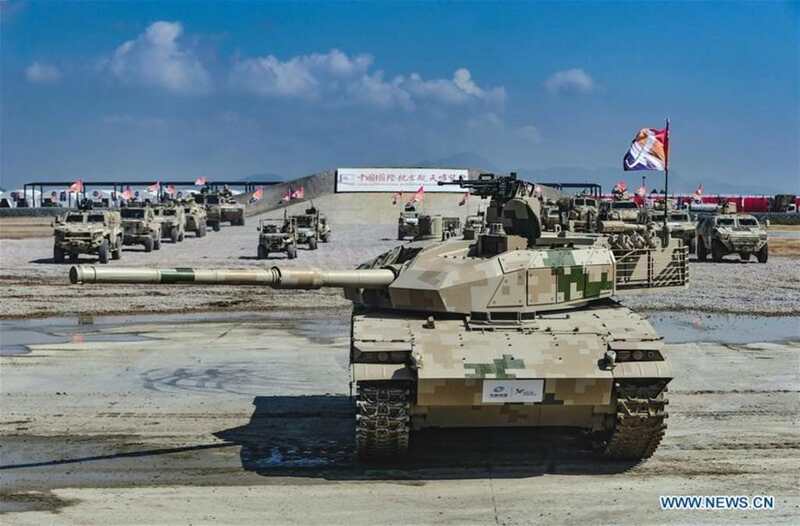 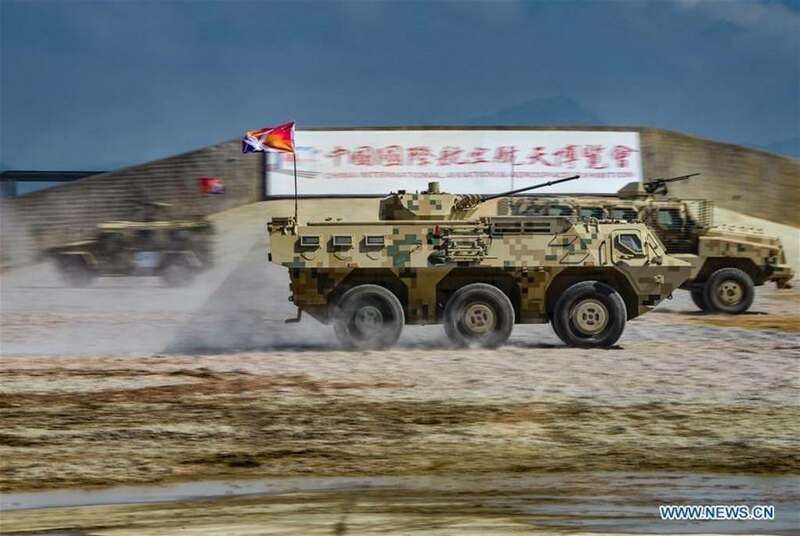 The delegations were led by Lieutenant General Qin Weijiang, deputy commander of the Eastern Theater Command and Commander of the ETC Army, and General Robert Brown, commander of the US Army Pacific. 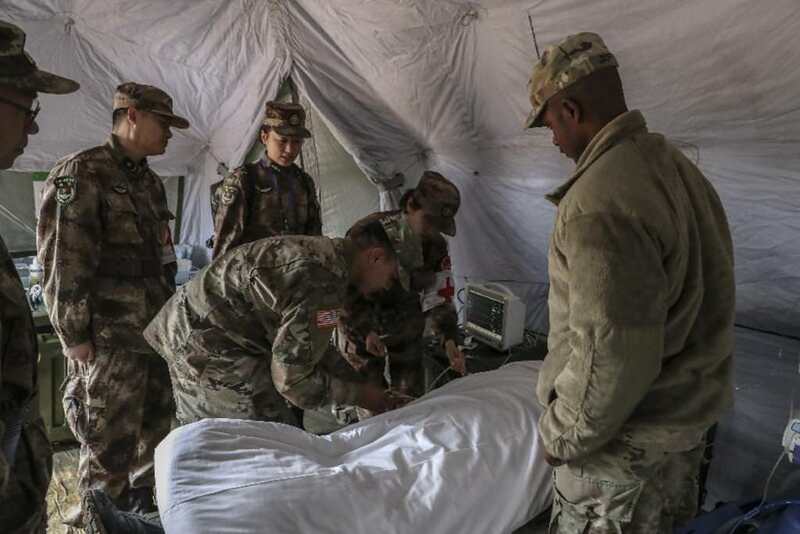 Focused on humanitarian assistance and disaster relief, the exchange kicked off on Nov 12 with an earthquake "disaster" in a fictional third country as its backdrop. 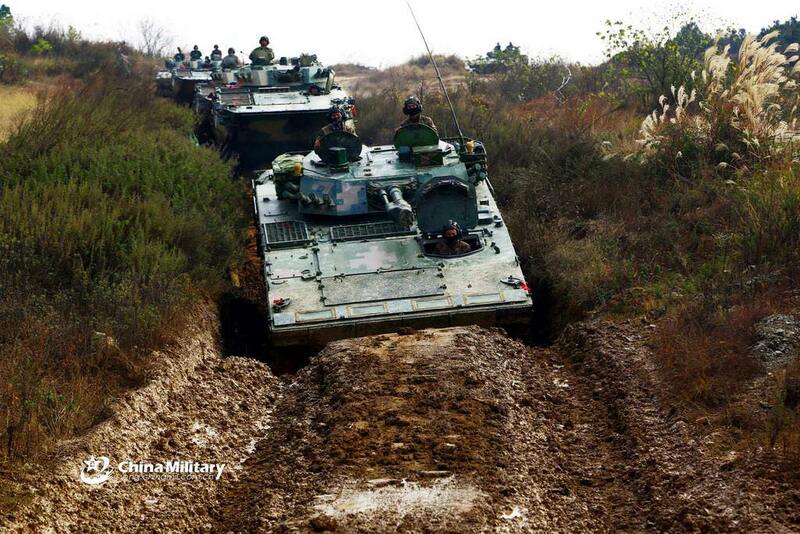 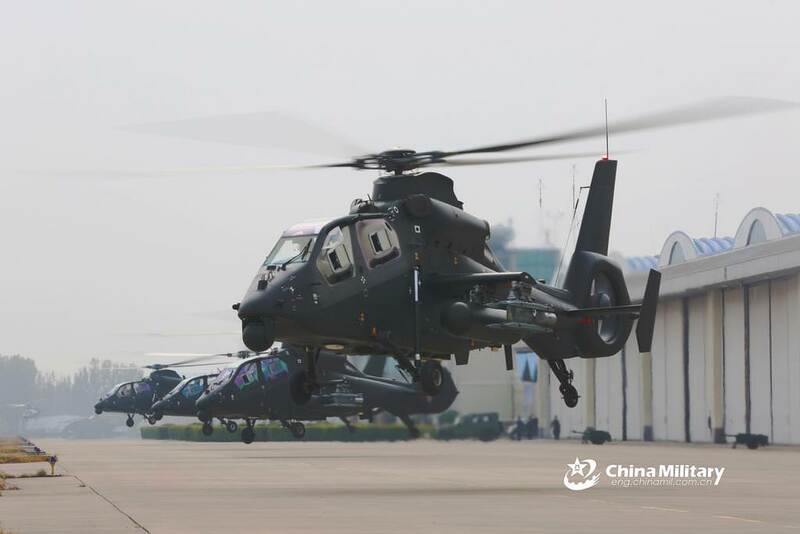 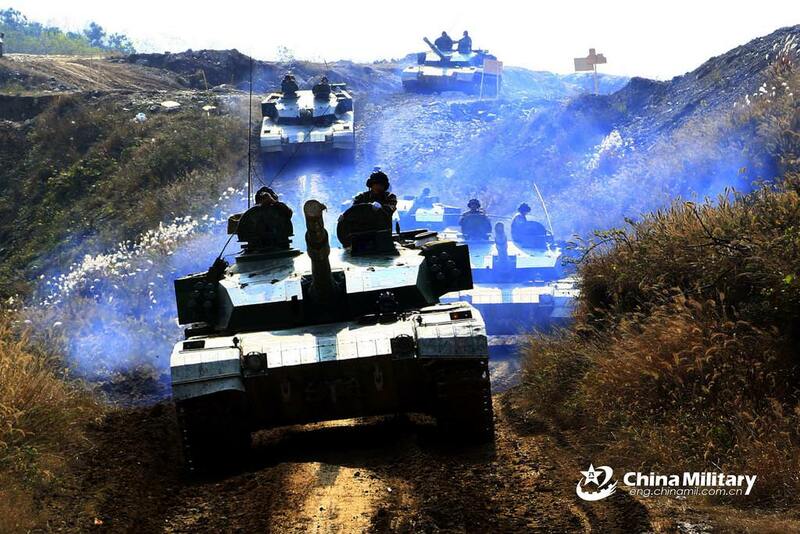 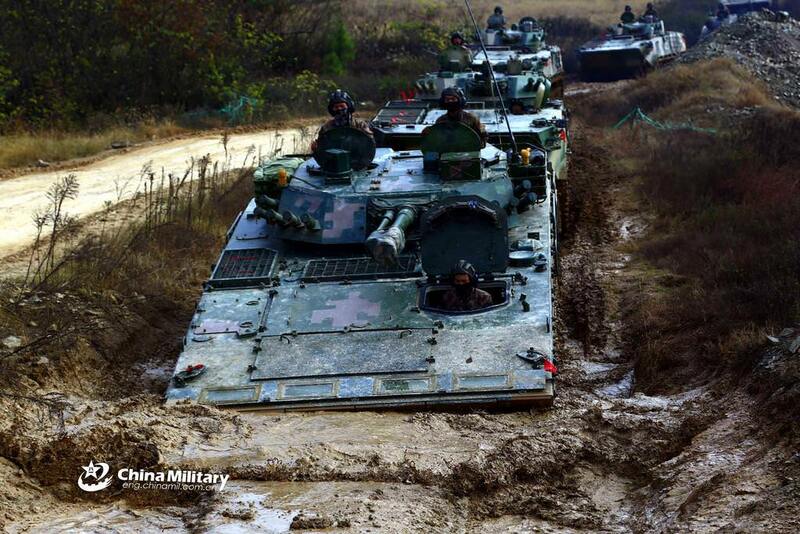 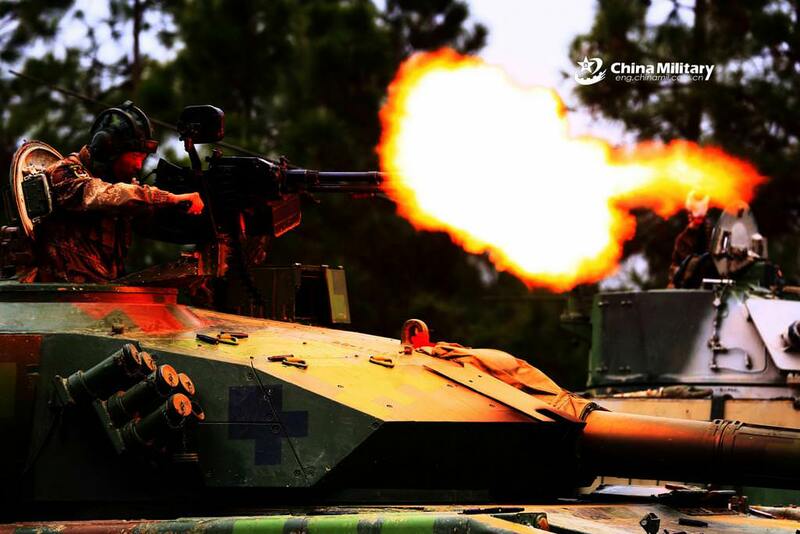 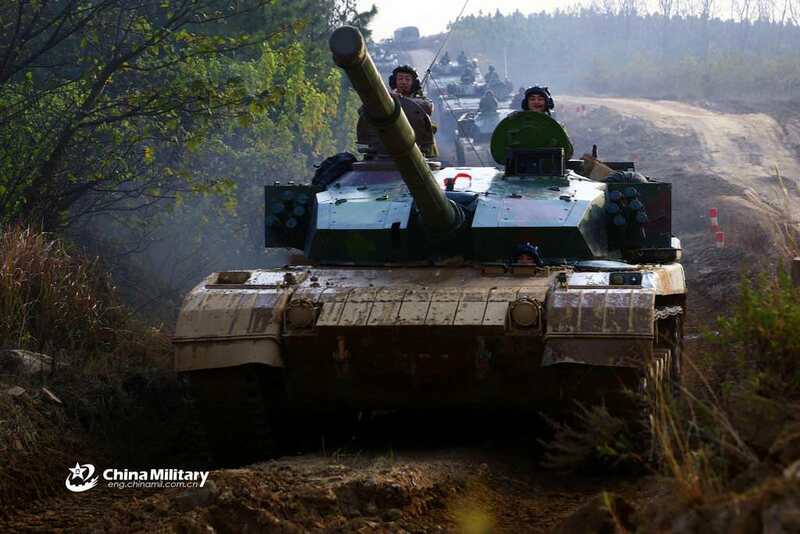 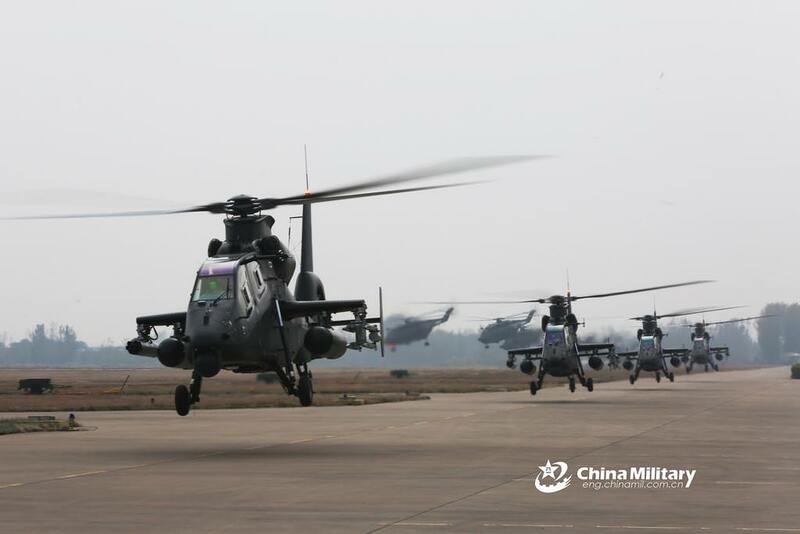 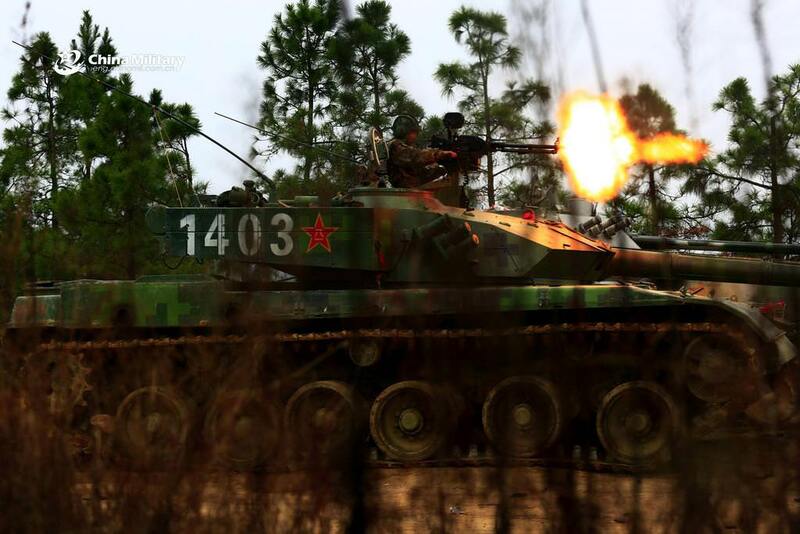 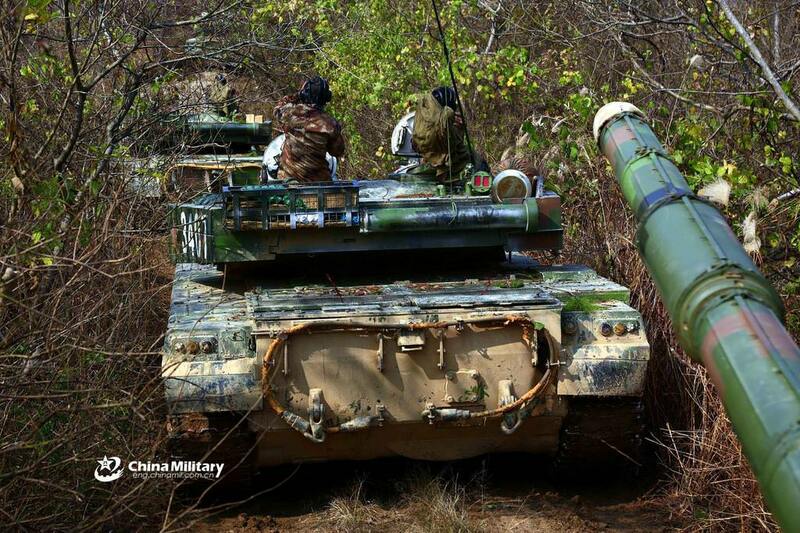 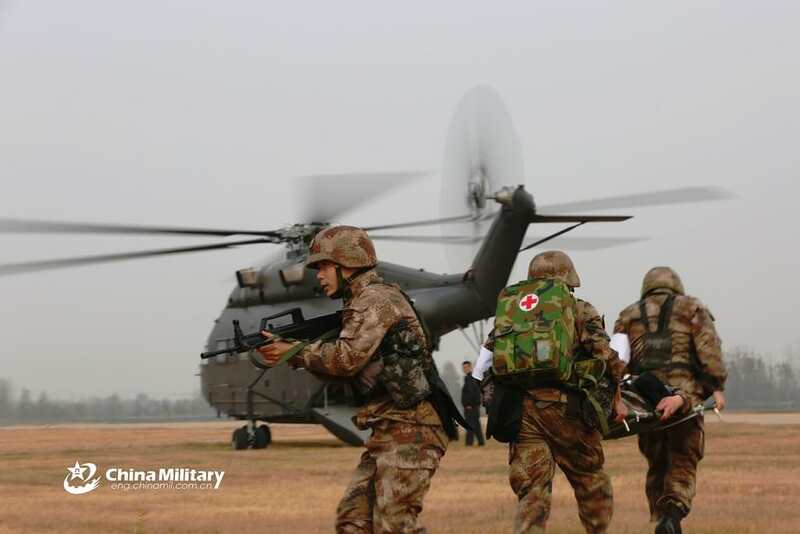 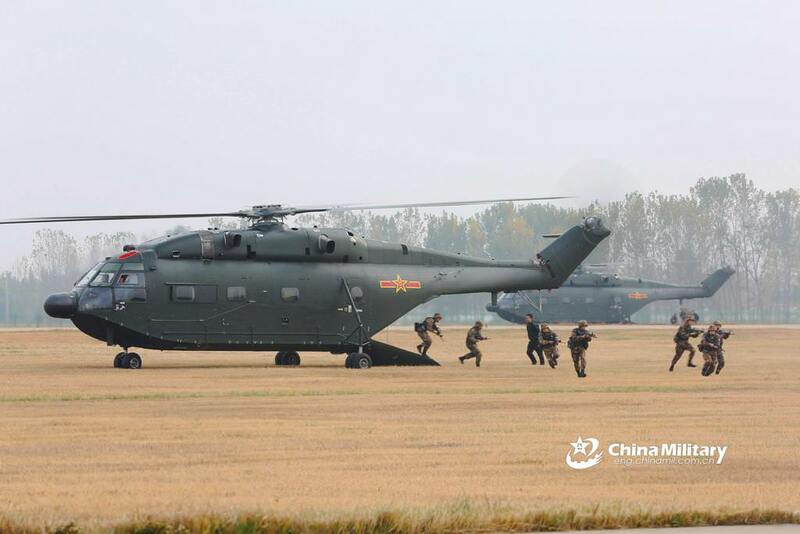 The scenario called for US and Chinese military cooperation to provide assistance. 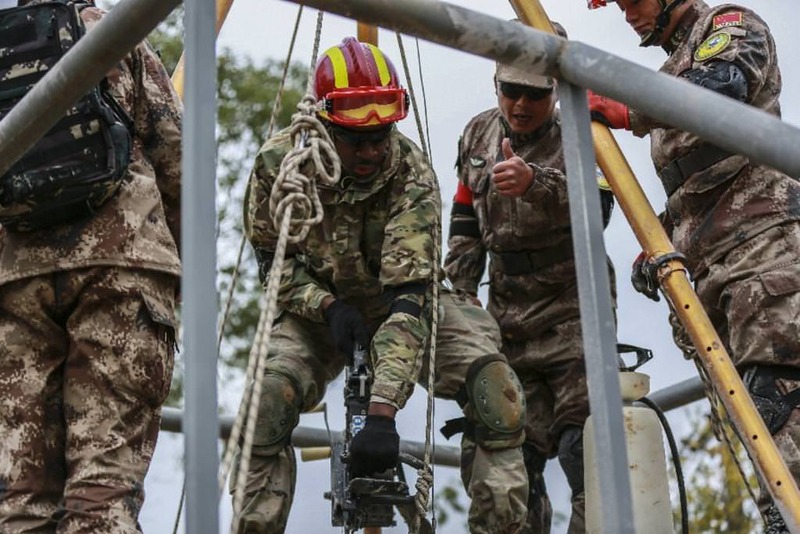 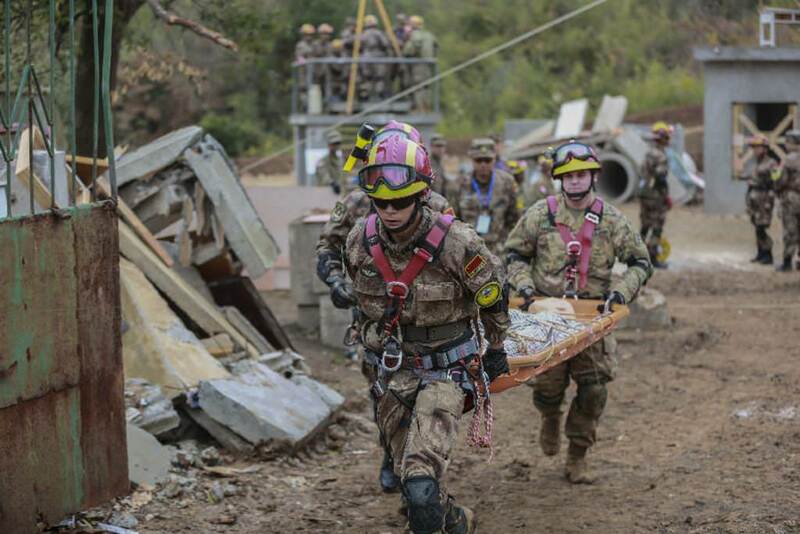 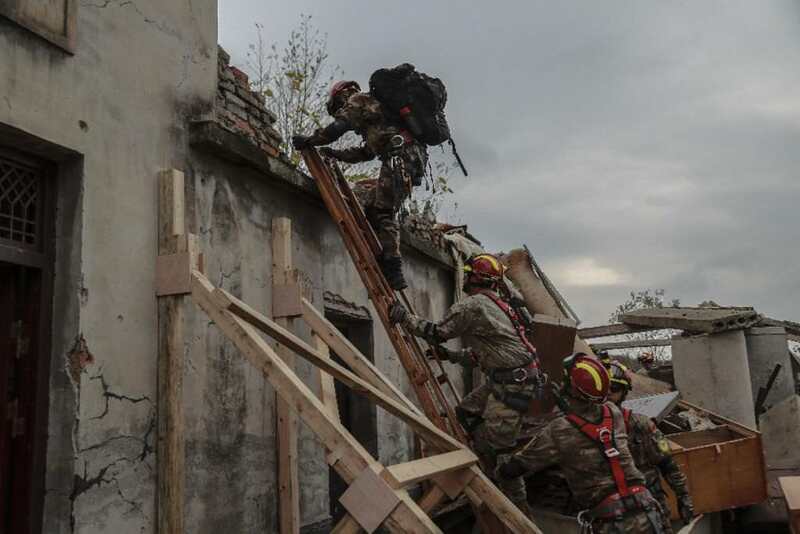 It highlighted practical field exercises where troops from the two countries jointly conducted search and rescue, first aid and medical care and victim transfer. 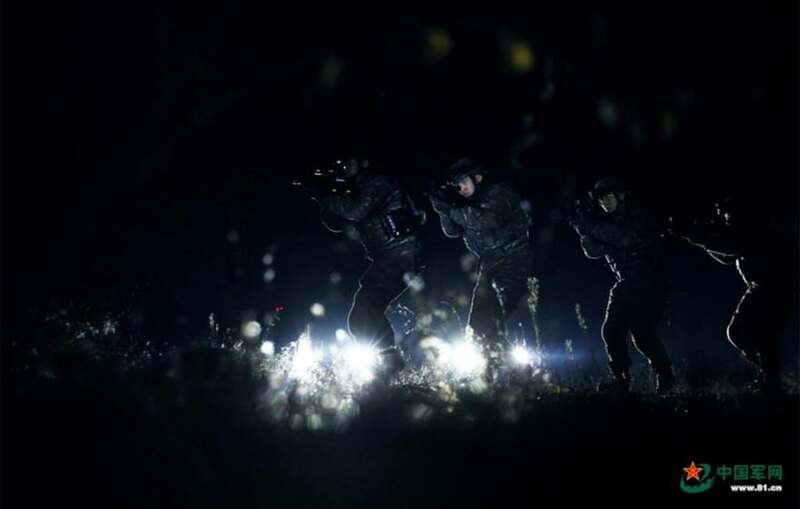 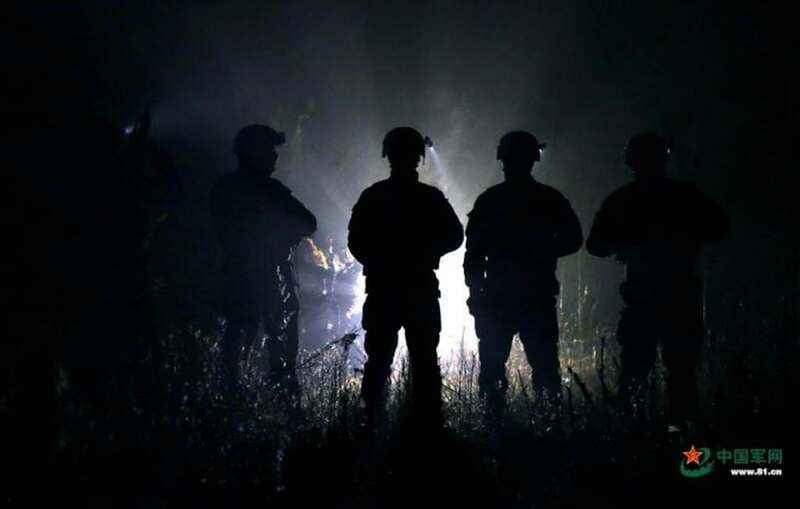 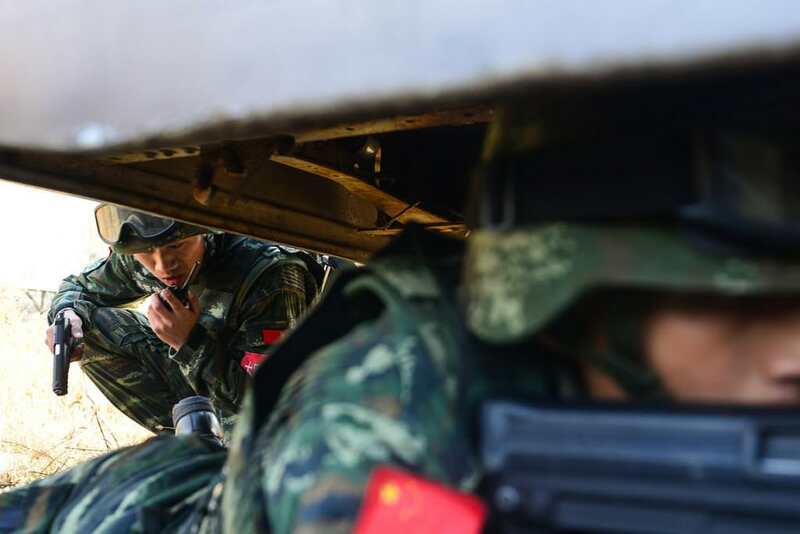 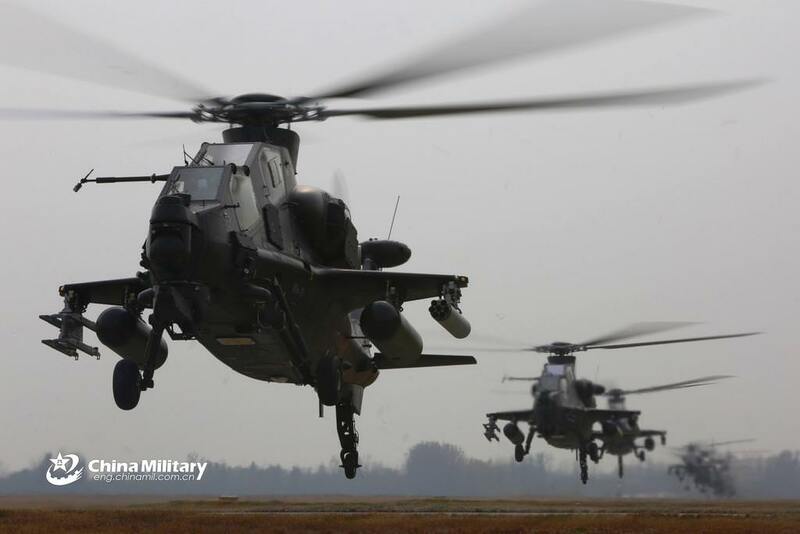 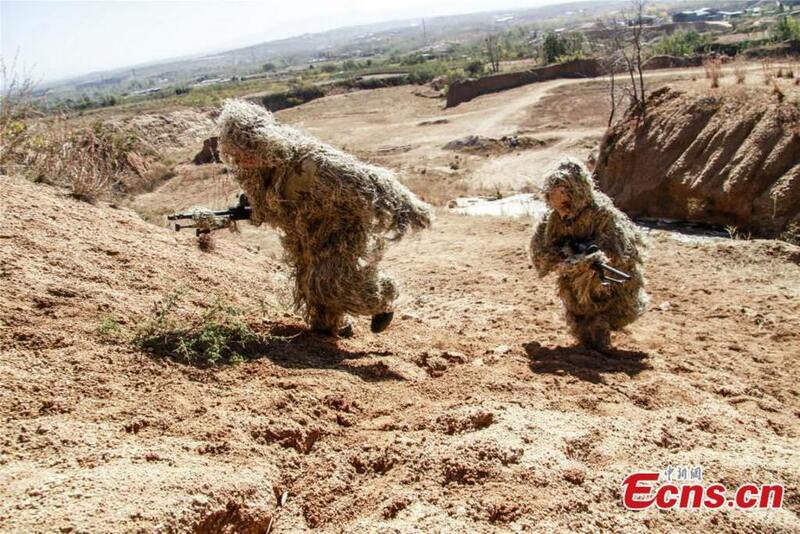 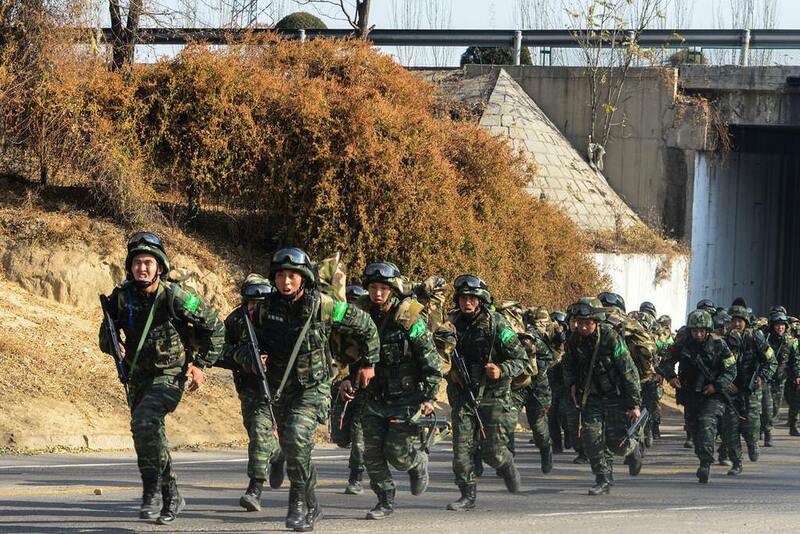 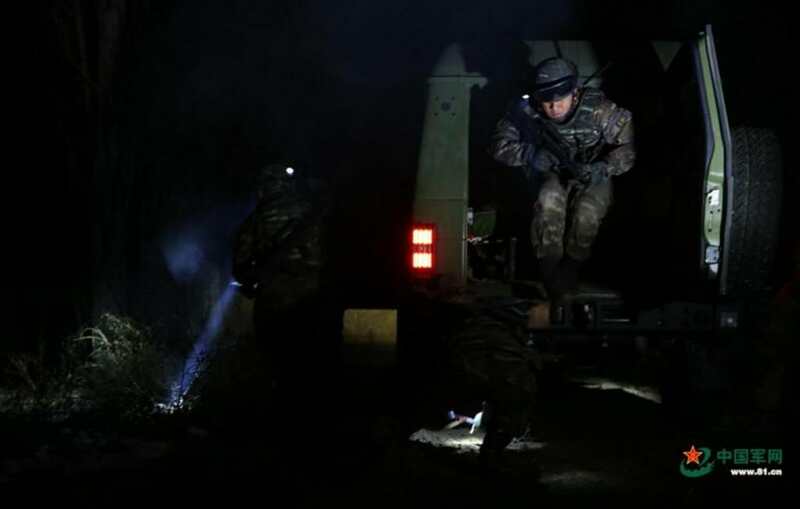 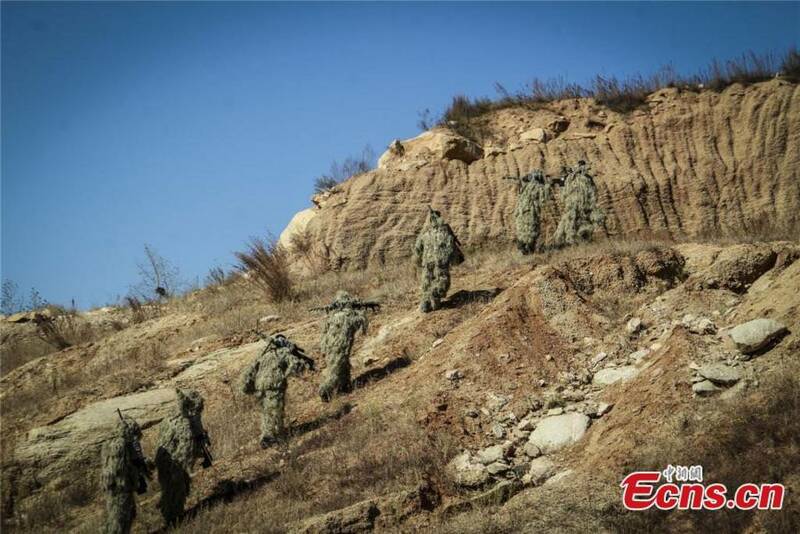 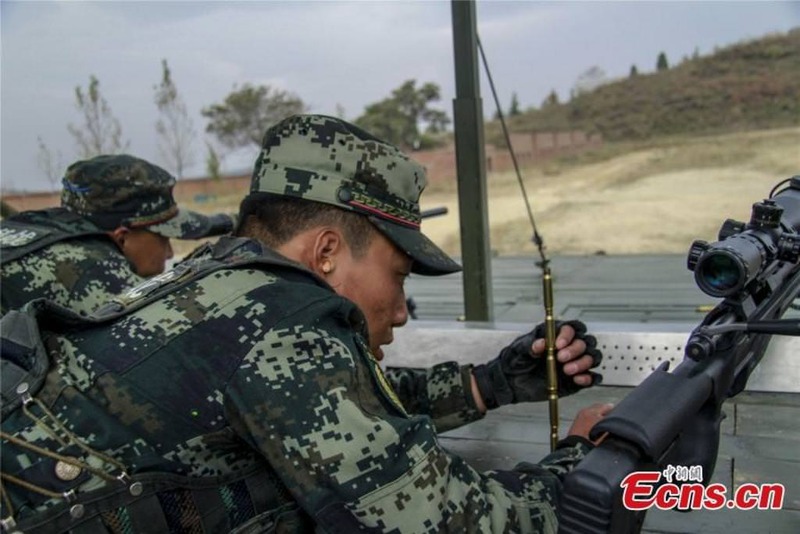 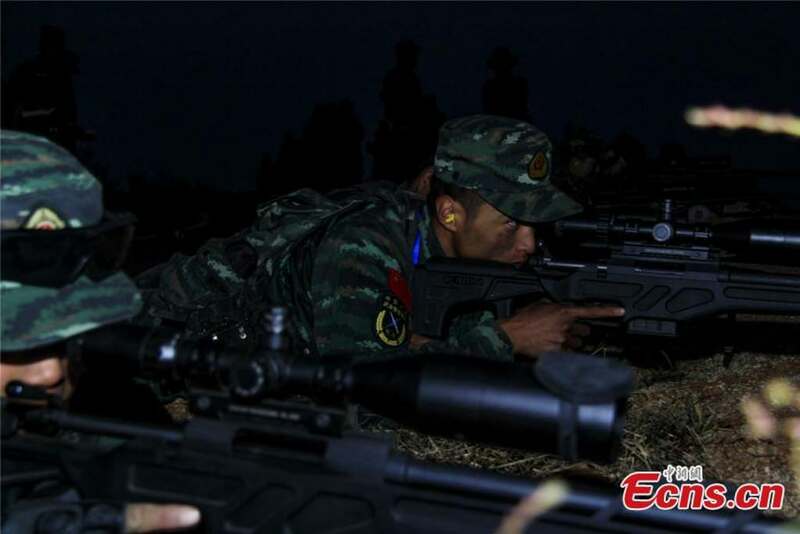 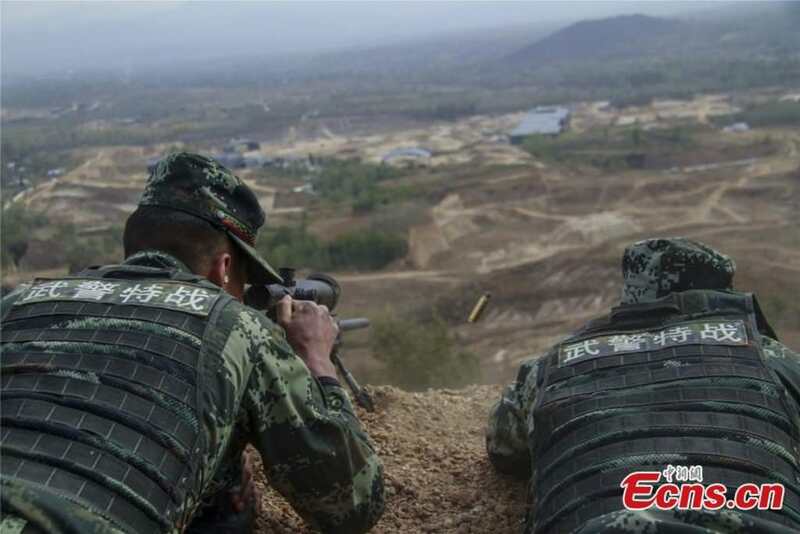 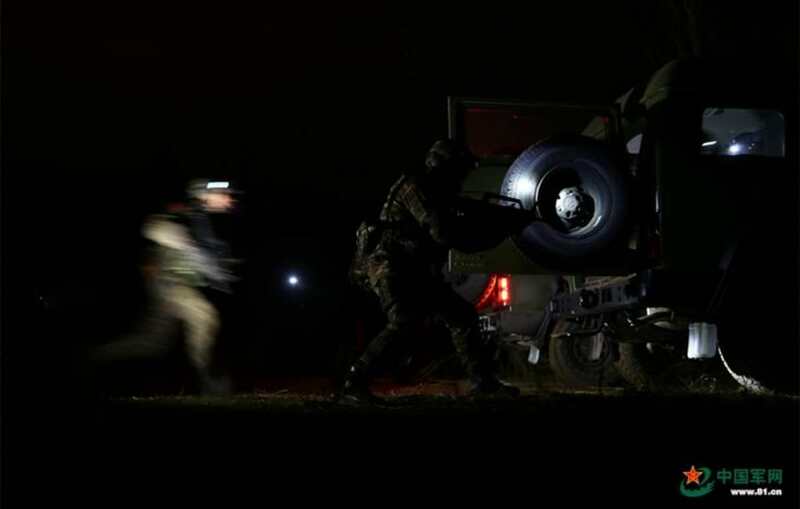 About 100 armed police officers for special operations started a week-long training in Xinzhou city in North China’s Shanxi province on Monday. 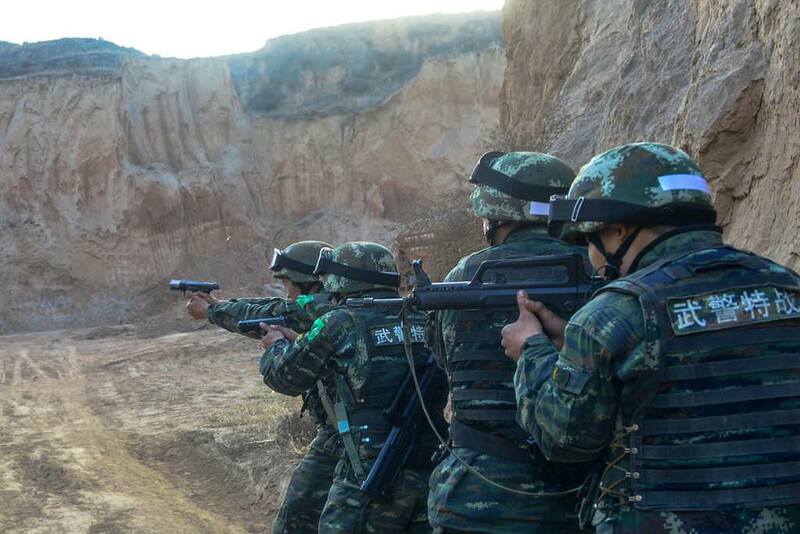 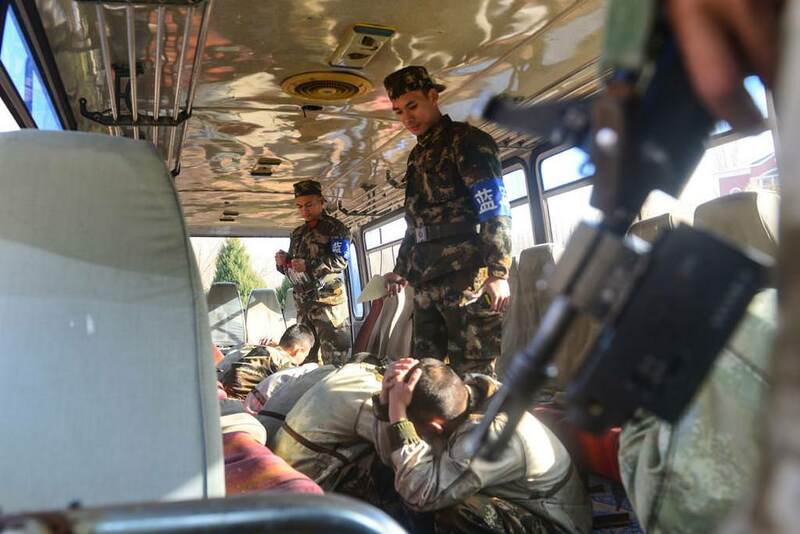 The police officers undergoing training came from different detachments in the province. 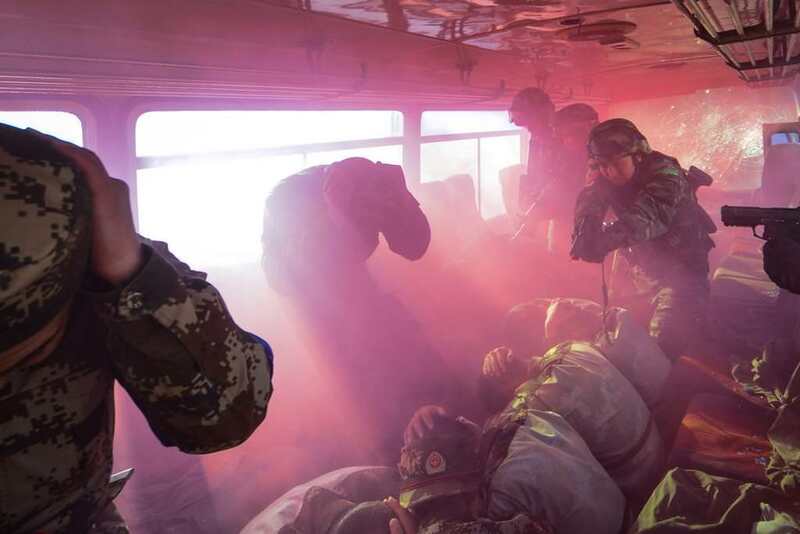 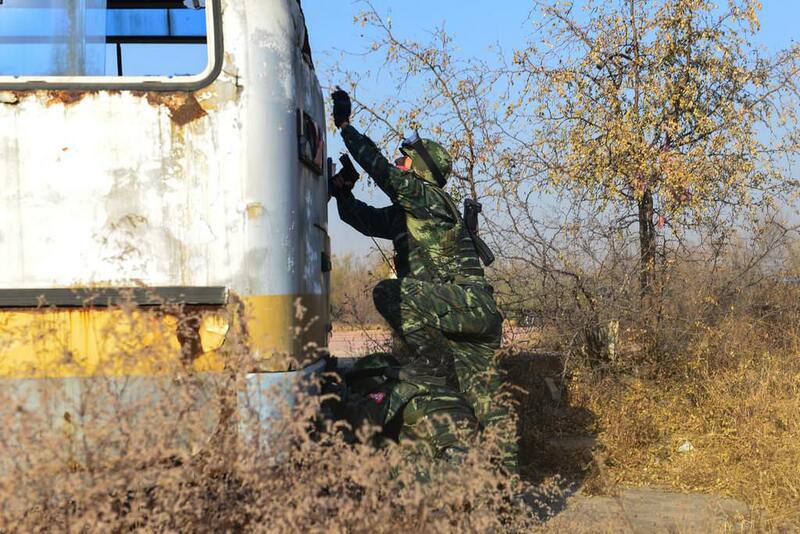 Training sessions include fully-armed, fast-paced anti-hijacking operations on vehicles, shooting, counter-attack actions and camping in the wild. 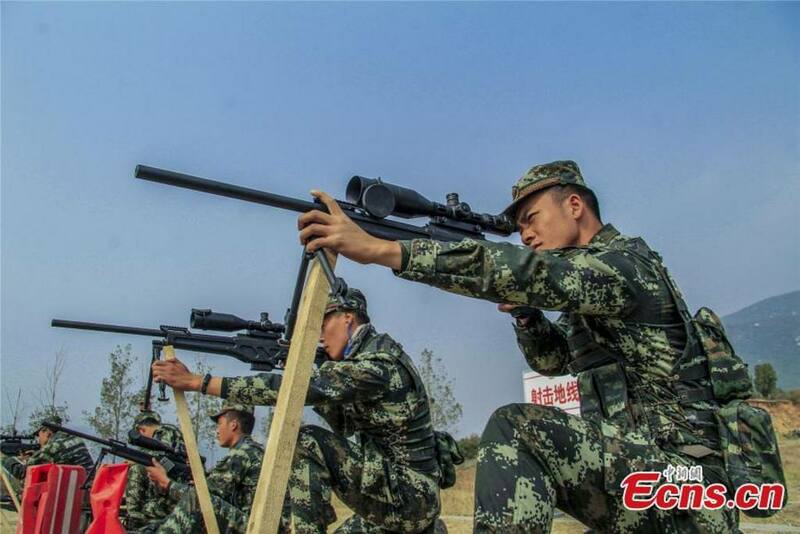 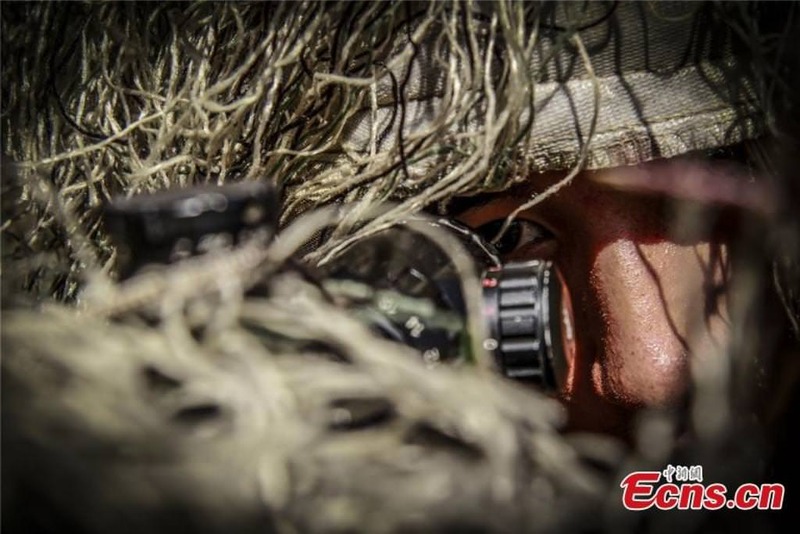 An armed police officer for special operations begins an attack on the "enemies" during a training exercise in Xinzhou city, North China's Shanxi province, Nov 19, 2018. 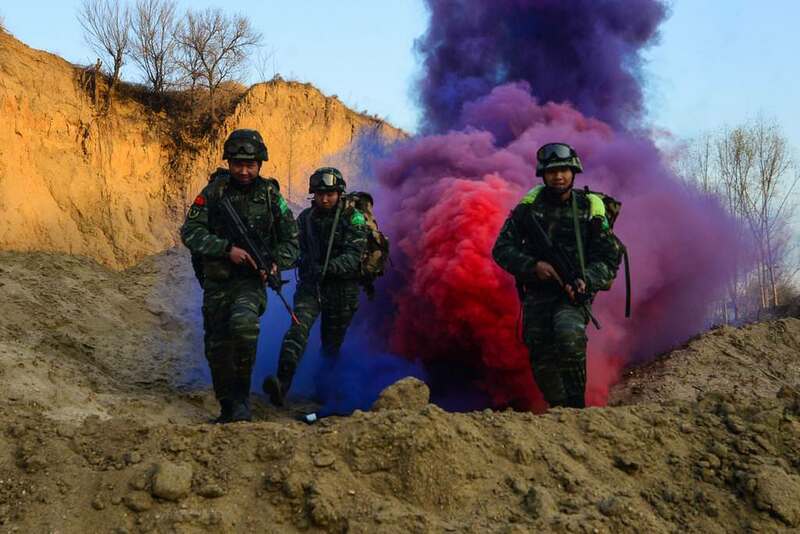 [Photo by Yuan Haoxiang/ for chinadaily.com.cn].